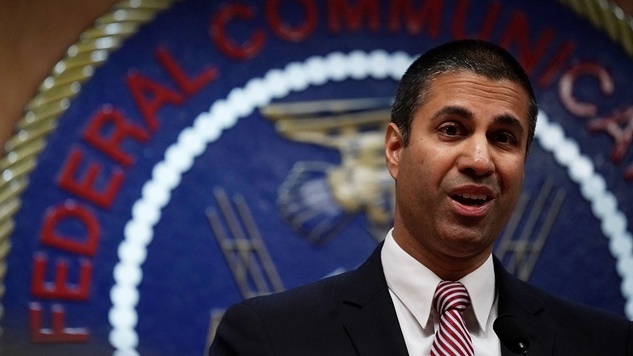 As the nation waits for FCC Chairman Ajit Pai to announce when new internet guidelines will go into place following the elimination of Obama-era net neutrality protections, members of the Senate are planning to take action against the decision. According to Reuters, the Senate is planning to vote on restoring net neutrality protections in the next week. The movement is being pushed by Senate Democrats, who plan to file a petition to force a vote on net neutrality restoration on Wednesday with the hope that a vote will take place next week. They believe they have to votes to pass the resolution after receiving backing from two independents and Republican Sen. Susan Collins, but it is widely believed that the measure would fail in the GOP-held House.